Recognized as a Canadian leader in work-life & early learning issues, Jane has advised many of the “best” employers in Canada. She has been at the forefront of designing & implementing unique approaches to enhance & increase employee engagement & has led the development of award winning work-life solutions & strategies for more than 25 years. 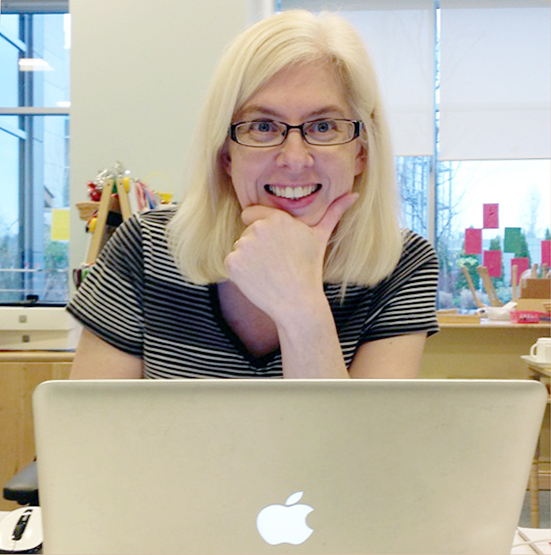 Jane has been a licensed early childhood educator in 5 Canadian provinces. She was the primary work-life consultant involved in the design, development, implementation and first 5 years of operation of rbKids, the award winning workplace child care program at Ritchie Bros. Auctioneers which is based Burnaby, BC. 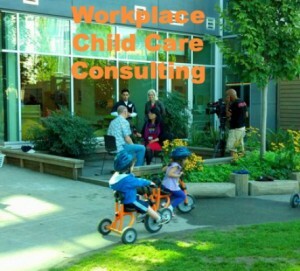 The program is considered to be a leader in work related child care solutions in Canada. In addition, she has consulted on multiple other workplace child care related projects in BC and Alberta. She also oversaw the design, development and first year of operation of a Montessori preschool and Kindergarten in Summerside, Prince Edward Island and served on the Advisory Council on the Status of Women while working on the Island. Over the years she has worked with a significant number of early childhood education project, programs and services. 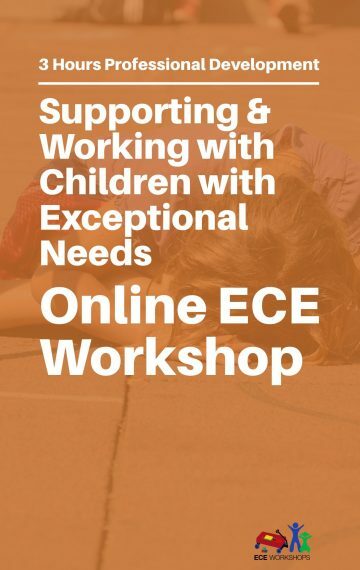 She authored the 2015 child care needs assessment for the the East Kootenay region in British Columbia and recently worked on an extensive project to design and develop ECE Basic and ECE Post Basic curriculum for an Early Childhood Education Training Program that is currently under development by a local BC based college. Additionally, she is actively working on consulting projects related to the design and development of new child care facilities in multiple BC communities that are expected to open in 2019. Through 45 Conversations, Jane is also focused on delivering online professional development to educators using a combination of automated email marketing and web based LMS solutions. This service provides high quality professional development opportunities to educators across BC as well as from other areas in Canada and Internationally. In addition, she offers high quality, face-to-face professional development experiences through ECE Retreats which are held multiple times per year in BC. Jane’s client list has included VanCity, HSBC, Ritchie Bros. Auctioneers, Envision Financial, PWC, Electronic Arts Canada, BC Housing, City of Richmond, the Province of BC and countless other organizations. Through her work, Jane has been directly involved in securing more than $2.75 million dollars in funding for projects relating to business collaboration, work-life balance, employee wellbeing, education, community development and child care. Through a partnership in GeniusShared, Jane is focused on the launch & marketing of a number of digital products, face to face retreats and online experiences related to personal & business development. She is the Story Editor of the recently published book Anything You Put Your Mind To by Liz Strauss. She has also written an email newsletter distributed to more than 3000 business leaders and on Successful-Blog. Jane is also featured on Keeping Curious, a weekly podcast available via iTunes and SoundCloud, that is dedicated to conversations about work, life, business and all things GeniusShared. In 2015, Jane partnered with colleagues in the USA and Ireland to co-host GenKind24 — a 28 hour live streaming event that focused on the role of generosity and kindness in business and education. She has also been the Co-Host of #Lurkerchat, a weekly live Twitter chat that explored online engagement, the silent majority & online lurking. 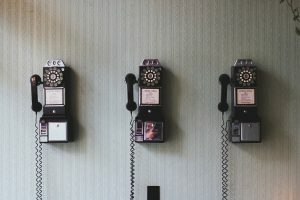 Jane has also hosted more than 45 hours of live streaming video conversations with education and marketing colleagues from more than 7 countries over the last 5 years. Jane is a sought after speaker for conference, training events & retreats. She is a highly skilled facilitator & presenter who is able to engage her audience while also building community. Jane also hosts conversations on-air via video. Her speaking engagements have included Health, Work & Wellness, Social HR Camp, Social Media Camp, SOBCon, SOBCon NW, Work-Life Summit and many more. To learn more about Jane Boyd visit her Speaking Bio. To view her LinkedIn profile visit here. I’m the CEO of 45 Conversations Media & Education Ltd.
GeniusShared – a personal and business development network for entrepreneurs. Anything You Put Your Mind To – I’m was the Story Editor. I worked with John M. Sweeney and Gigi Peterkin to Co-Host GenKind24 a 28 hour global event that was held on Blab. The event focused on generosity and kindness in business, community and education. 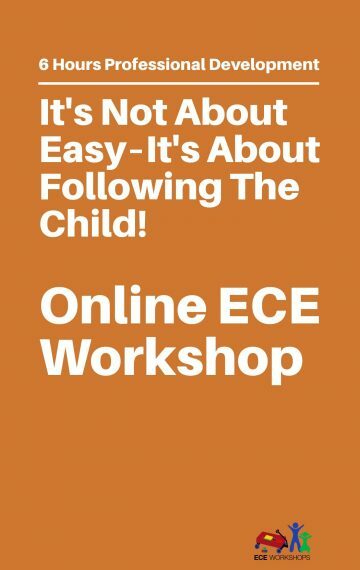 I design and host online professional development workshops for educators and parents through ECE Workshops. I design and host professional development retreats for early childhood educators through ECE Retreats. I work with many different organizations, projects and initiatives. Visit my Linkedin profile to learn more. I build relationships and my business with generosity and intention as my guide. Generosity is my highest value, in business and in life. I’m the main Consultant who designed, developed, launched and managed the initial 5 years of the operations of the Ritchie Bros. Auctioneers Child Care Program. I have been the Co-Host of the Business Jazz Podcast and the Co-Host of #LurkerChat. I’m a member of the #misfitcon community as well as multiple other online business development communities. I collaborate with a number of colleagues around the world on various initiatives and projects. I actively promote, support and explore opportunities for collaboration with members of the Partner Advisor Team. These people include: Liz Strauss, Roger Overall, April Ennis, Nick Kellet, AJ & Melissa Leon, Marti Konstant, Raul Colon, Paul O’Mahony, Sandra Griffin and Bernie Goldbach. I’m beta testing a range of features for List.ly and provide frequent feedback. I work in collaboration with The Sonnet Man — Devon Glover. I do all I can to collaborate with and support friends and colleagues who are living their lives and growing businesses in these places. I have conducted Conversations On Air for SocialHRCamp, SOBCon and Social Media Camp. I provide a range of services to the corporate, government & community sectors. Where necessary, I disclose information related to potential conflict of interest situations. I’m an affiliate of the Rainmaker Platform. I’m currently developing a range of product and event partnerships to benefit the direction and work of 45 Conversations. I speak at and participate in a variety of online and face to face events. Often in exchange for my participation/speaking, my travel and/or registration fees are waived/reimbursed. I make contributions to people and projects I believe in through GoFundMe, Kickstarter and Patreon. Sometimes I’m sent product samples and/or books to review. I only promote products and/or services that I feel benefit members of the 45 Conversations Community. I have a child enrolled in Self Design and have been connected to multiple Montessori Schools in varying leadership and consulting roles. I actively advocate for the unique learning needs of children with special needs and mental health conditions. I’m the parent of a child with Autism Spectrum Disorder.